Need a super-quick St. Patty's gift? 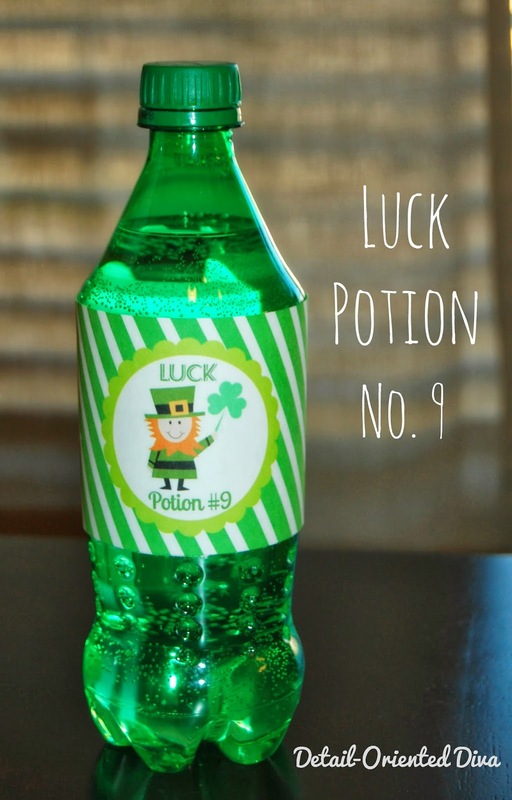 Just dress up a bottle of Sprite, or any greenish looking soda, with one of these cute little bottle wraps. I think it would also be great to provide a note of encouragement with this and maybe even a little snacky-snack. Super cute! I always love your printables! 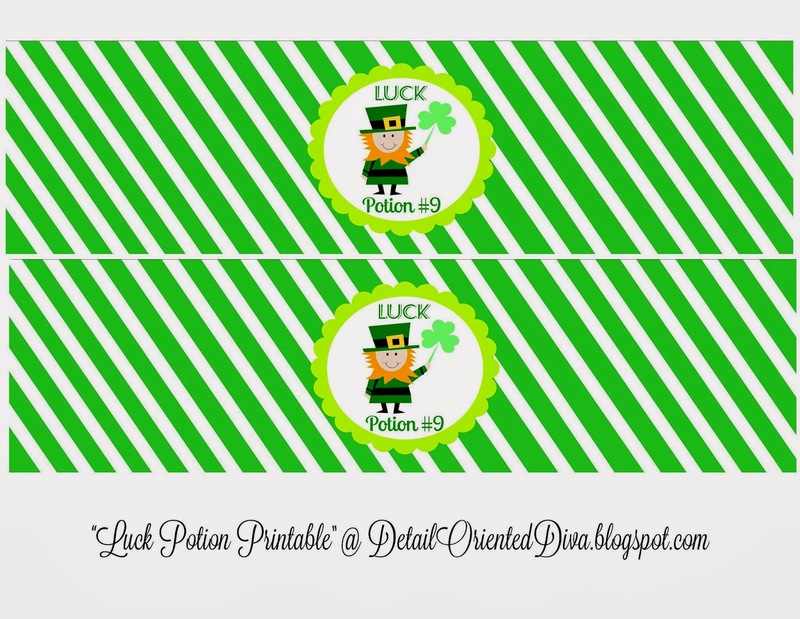 I am sharing your wonderful post tomorrow in my "100 Something Green St. Patricks Day RoundUp" http://wp.me/p466oG-11f with a link back to your original post plus pinned to my St. Patricks Day Board! Have a terrific weekend! This idea totally made me smile ! Love it. Pinned.